Curtain Hook Attaching Machine Archives - Global International B.V. 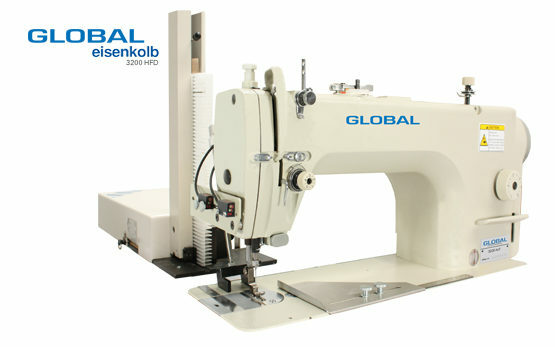 The Global Curtain hook sewing machines are made in collaboration with Eisenkolb and are equipped with an automated micro-flex hook feeder system for the perfect curtain hook stitch. This makes it possible to create consistent automated curtain products. The Global Curtain Hook sewing machine 3200 AUT HFD is the perfect machine for curtain production. It offers the professional perfection in stitching for your curtain production!